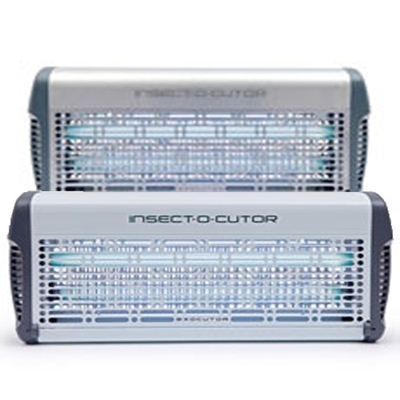 UK Supply Direct have carefully selected a range of fly killers for all purposes. 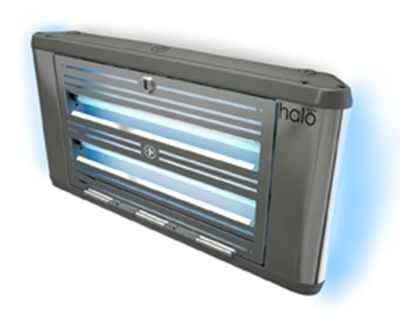 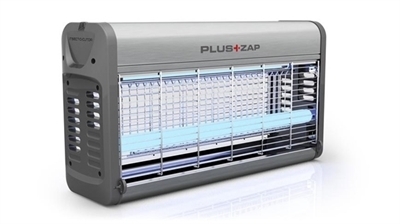 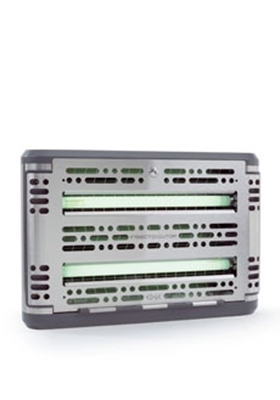 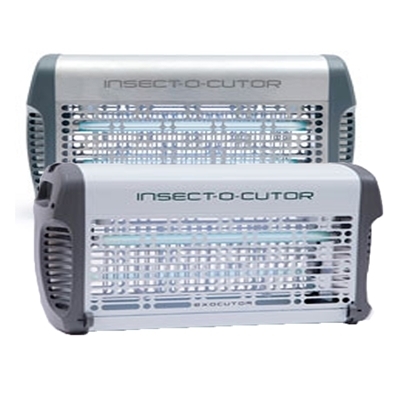 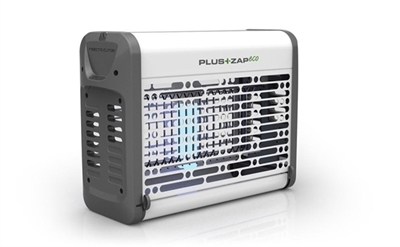 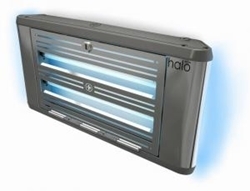 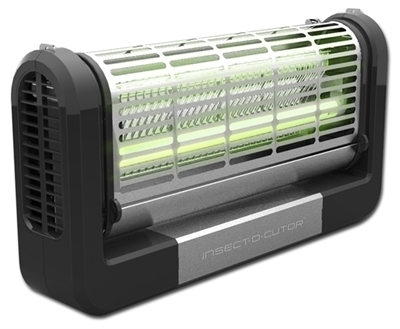 We supply budget fly killers such as the Flyzap to the Exocutor, Europe's market leading best selling fly killer unit. 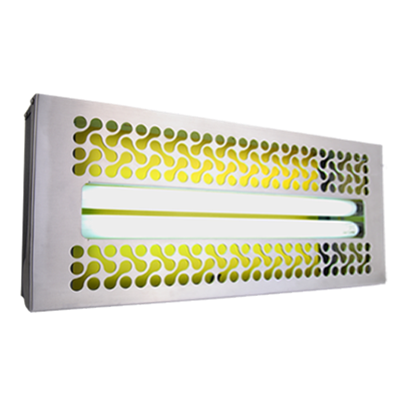 Contemporary high specification 30 Watt commercial flykiller. 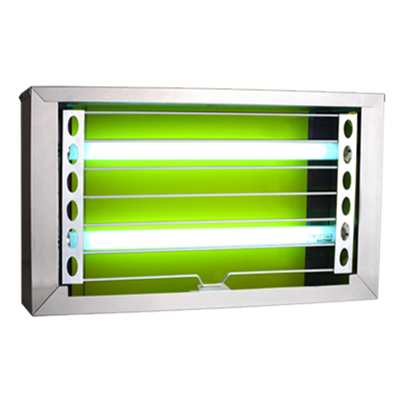 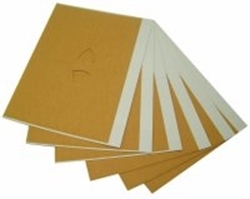 Available in Aluminium, white or stainless steel. 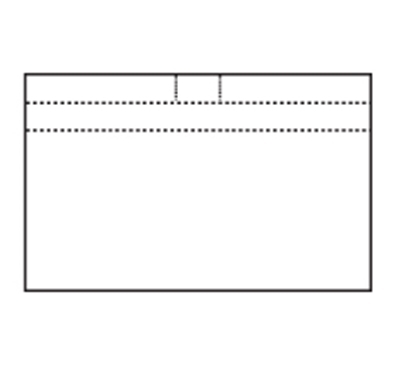 Coverage 80 sqm.